A Medical Authorization Power of Attorney is a Notarized legal document enabling care providers to authorize medical care for your child when you are not immediately available. The Medical Authorization should be kept in the diaper bag and with the child at all times. We also recommend keeping a copy in the glove box of your car, so it is always readily available. 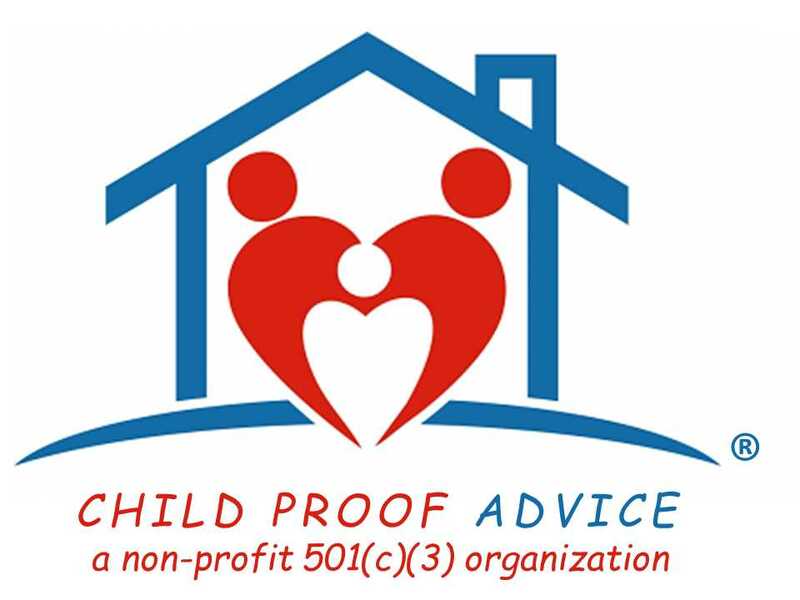 A Day Care uses a comparable document as part of their registration process when your child first attends, but other care providers would not be able to authorize medical treatment without this document properly Notarized and presented (yes, that includes grandparents, too). Also, be sure to keep a copy at home and tell all care providers where it is. Place it with their personal belongings when they arrive; in case of an accident, no time will be lost in getting proper care for a child. 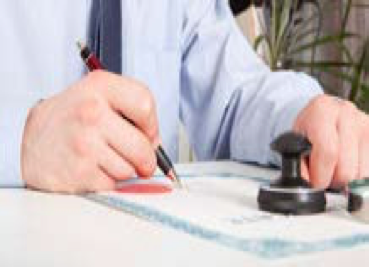 Many bank officer’s can Notarize a Medical Authorization, and any document, at no cost to you.